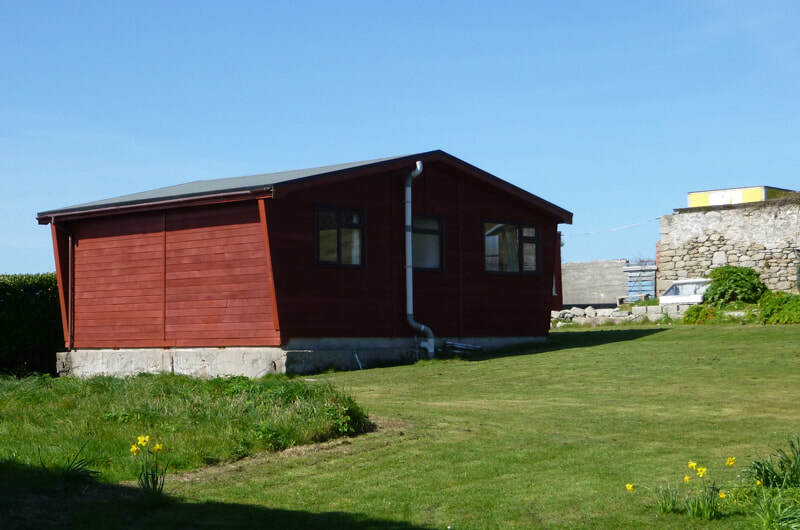 St. Martin's has plenty of self catering chalets throughout the island for a comfortable and relaxing holiday. 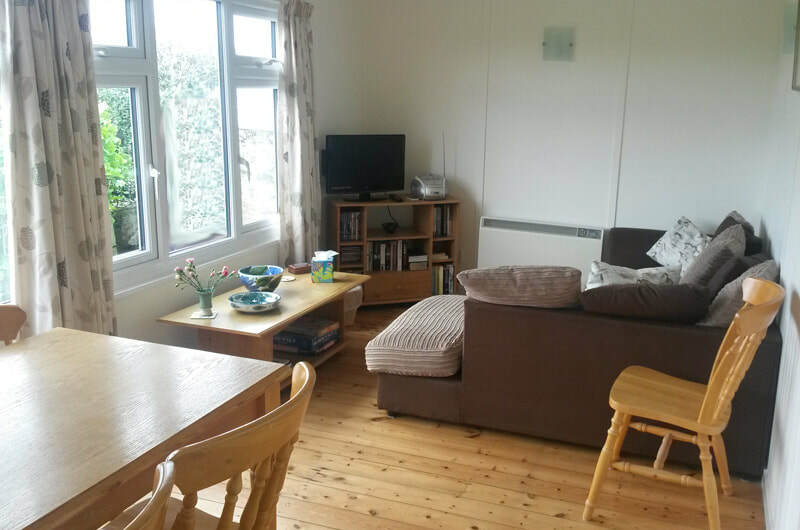 This compact chalet has a fully fitted modern kitchen, lounge/dining room with tv/dvd, double bedroom, second bedroom sleeping up to 3 people, shower room with w.c. and hand basin. Hillside Chalet is light and airy with its own spacious garden. Just 5 minutes from the beach and close to Lowertown quay. 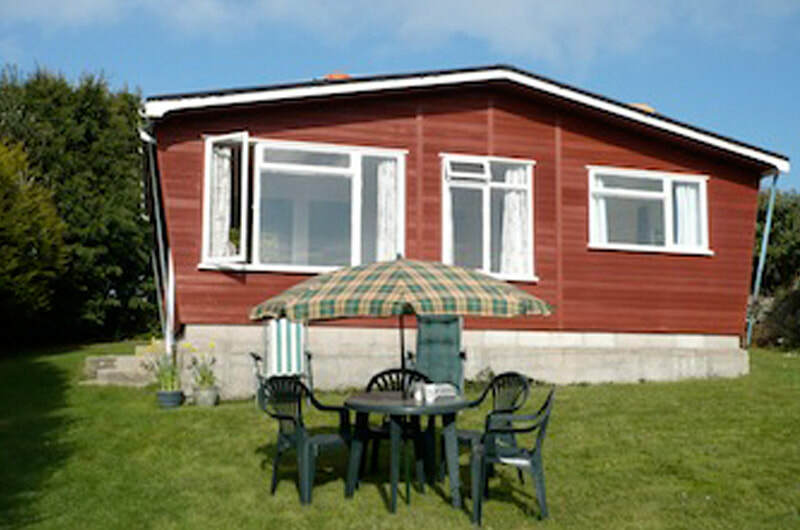 A beautifully comfortable chalet with an open plan living area and lovely views. Dogs accepted early & late season by prior arrangement. Situated at Lowertown just over the dunes from the beach and within a short walk of the hotel bar and bistro and the Seven Stones Inn. 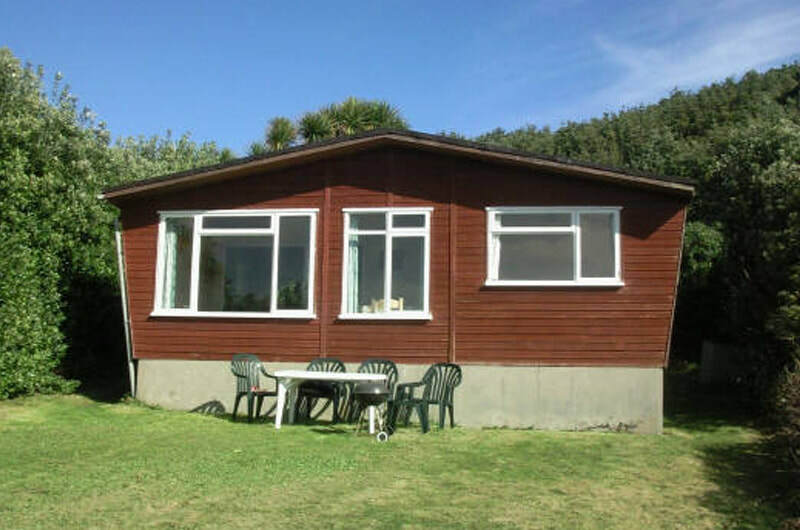 Situated up a small sandy track in the heart of Middletown enjoying stunning views across the island and is just a short walk from Great Bay. 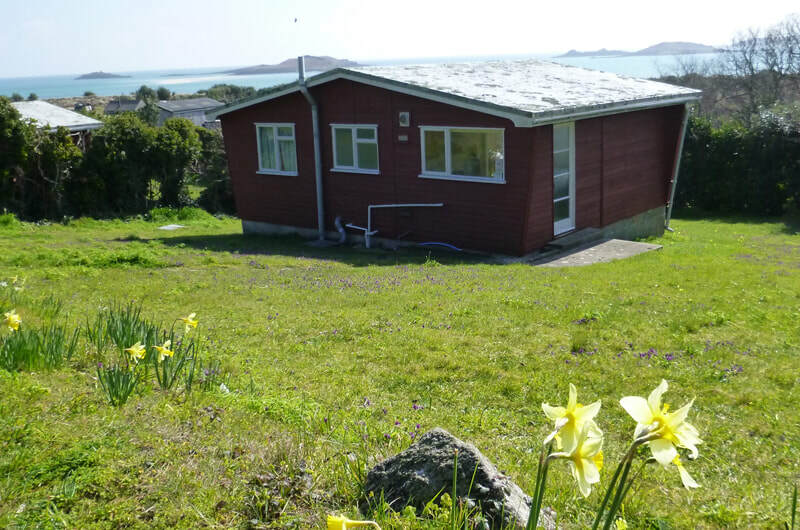 Set in its own garden benefiting from panoramic views of Higher Town Par around to Old Quay, overlooking St. Marys and Tresco, the Western Rocks and the famous Bishop Rock lighthouse in the distance. 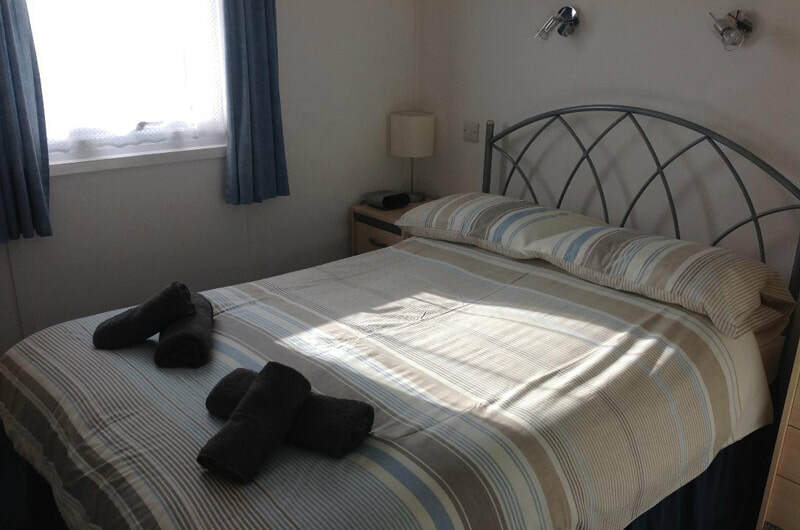 The chalet sleeps 4 in twin and double bedrooms and has been recently upgraded with new bathroom and furnishings. Is situated in its own secluded large garden with some views to the South. 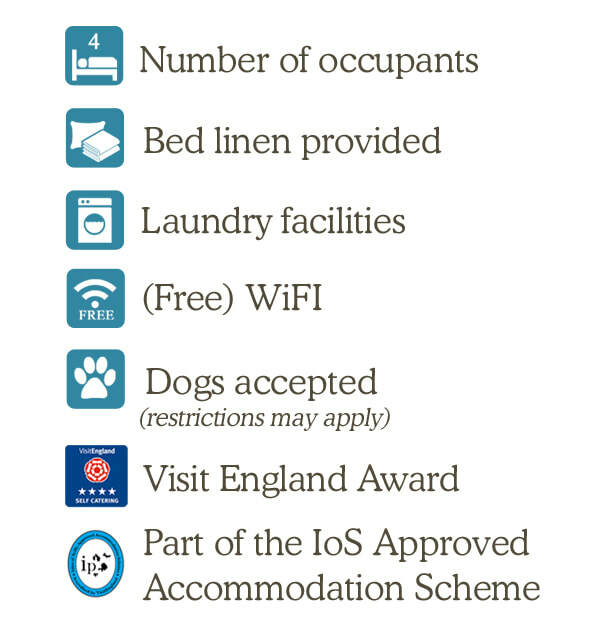 Only 5 mins walk from the nearest beaches, Island stores and other services. Connemara Chalets are situated down a private farm track in amongst the flower fields – one compact field each! 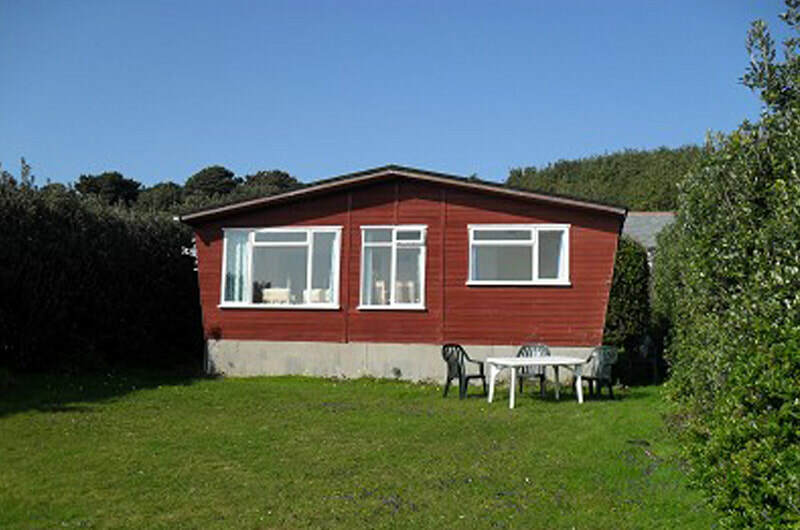 They are just a five minute walk away from Par Beach and Highertown Quay. 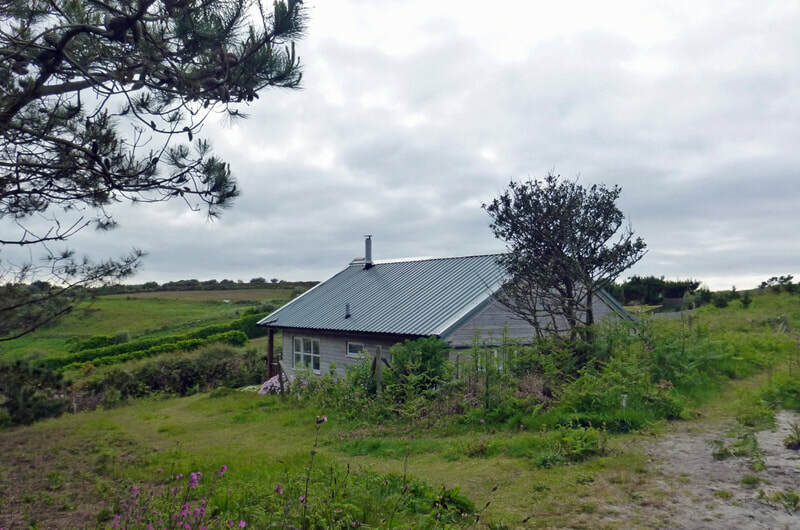 Our small eco cabin is situated next to the farmhouse with stunning views across Higher Town Bay and the Eastern Isles and is only 2 minutes walk from the beach.